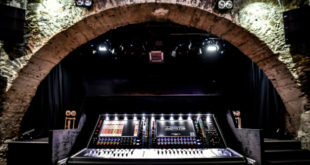 The Amsterdam Dance Event (ADE) recently approached Pioneer Professional Audio to supply sound systems across its 2016 event programme – in conjuction with Discovery Sound and Vision – including setups at conference and club venues across the city. Two of Pioneer Pro Audio’s new speaker ranges have been utilised across the programme, including the XY Series, which was extended with a fully horn-loaded subwoofer earlier this year. The other is the XPRS high-powered active speaker range, which makes use of the company’s ‘AFAST technology’ for clean, clear sound and deep bass range. ADE is an all-encompassing platform for electronic dance music: an amalgamation of a festival, conferences and a ‘cultural playground’ that extends across the city for five days every October. 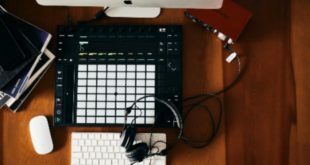 The event’s multiple conferencing streams are divided into nine programmes that cover all different aspects of the dance music industry and involves more than 400 presenters in nine venues attracting more than 5,000 visitors. The ADE Festival and Playground features more than 450 events and includes live performances from 2,000 artists in 100 clubs and venues. Attracting more than 360,000 people to the city, the festival is supplemented by talks, hardware presentations, exhibitions, promotions and interactive events. 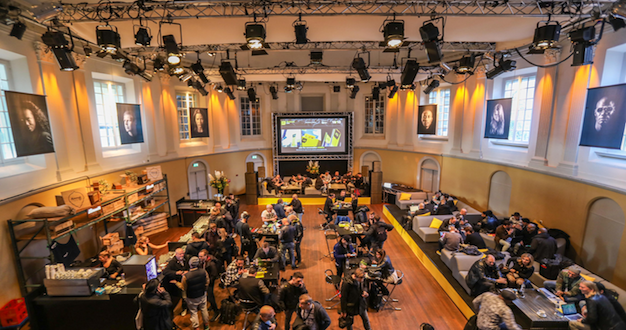 "As a multi-venue, multi-faceted event, ADE needs audio all over Amsterdam. 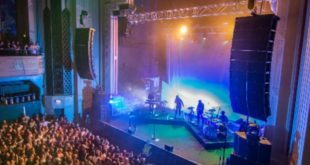 Working with our partners at Discovery Sound and Vision, we were able to provide consistency of quality across a huge diversity of settings,” explained Christopher Schwegmann, marketing executive at Pioneer Pro Audio. “Meeting the challenges presented by an event such as this requires excellent working relationships and we feel that we have established strong ties with ADE that can take us both forward to a very productive future."